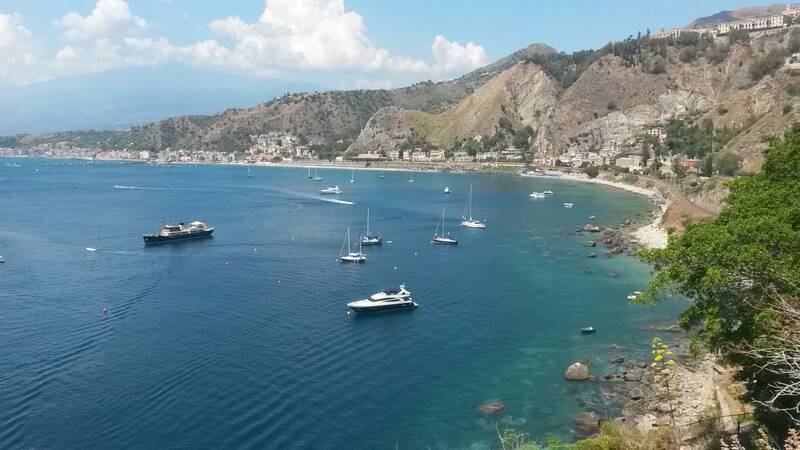 Half or full day boat tour to discover the coastline of Taormina, named the Pearl of the Mediterranean sea. 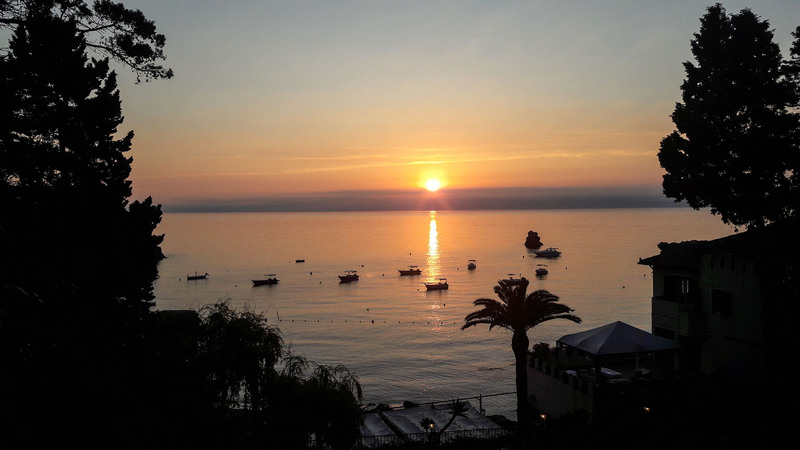 From the wide bay of Giardini Naxos to the immense rocks of Capo Taormina, Isola Bella bay and Mazzarò, with the background set of Mount Etna, you’ll enjoy swimming in this spectacular scenery. 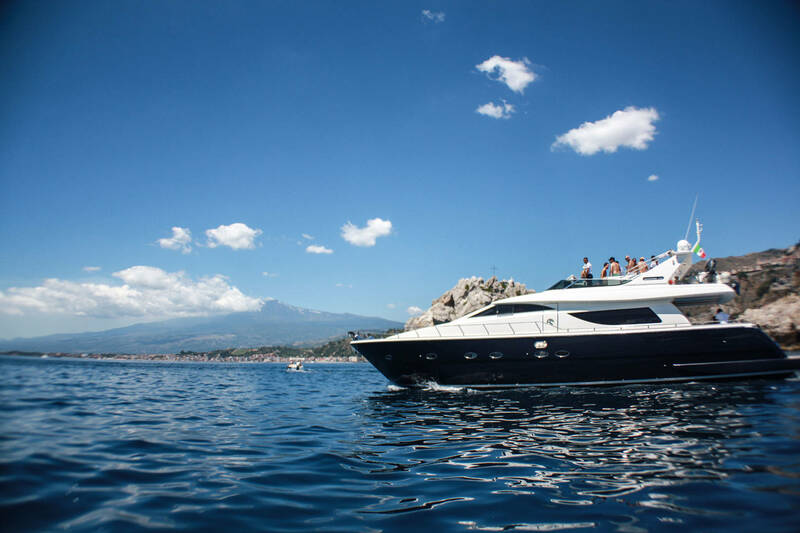 Full day boat tour to navigate the East coast of Sicily from Taormina to Acitrezza and legendary Cyclops River.The coastline of Taormina will delight you with wide bays to swim in crystalline waters then we head south direction along Mount Etna seaside with rocky coves and fisherman villages till the legendary lava rocks called Faraglioni of Acitrezza. 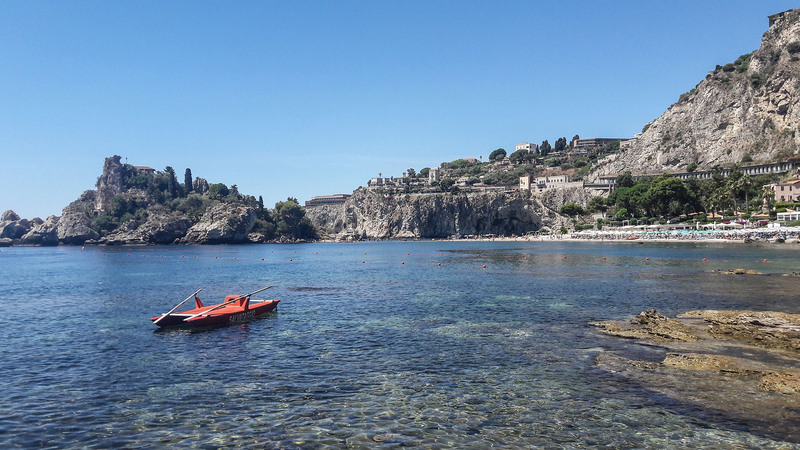 Half day boat tour to the legendary Cyclops River of Acitrezza. 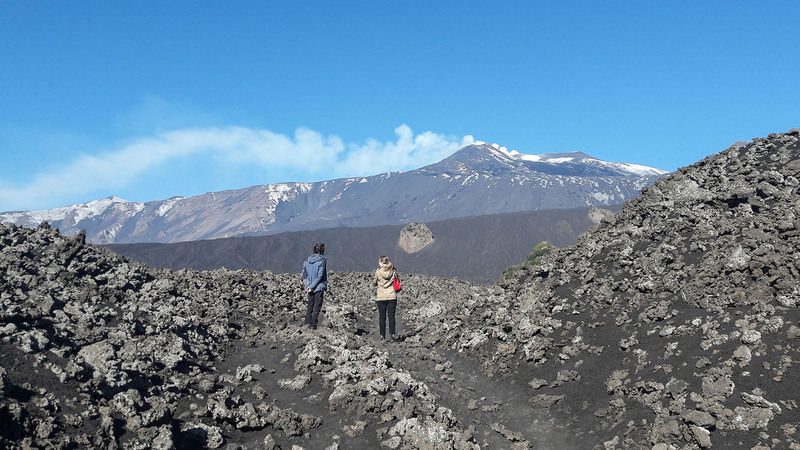 The tour navigates south direction along the seaside of Mount Etna with characteristic scenery of lava rocks landscapes and small fisherman villages: Torre Archirafi, Pozzillo, S.Maria la Scala, S.Tecla, Capomulini. 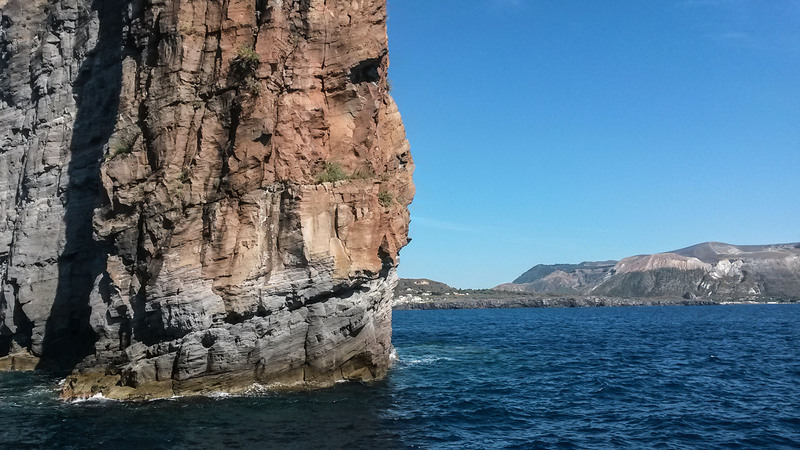 Full day boat tour around the archipelago of Aeolian Islands located on the Tyrrhenian Sea. 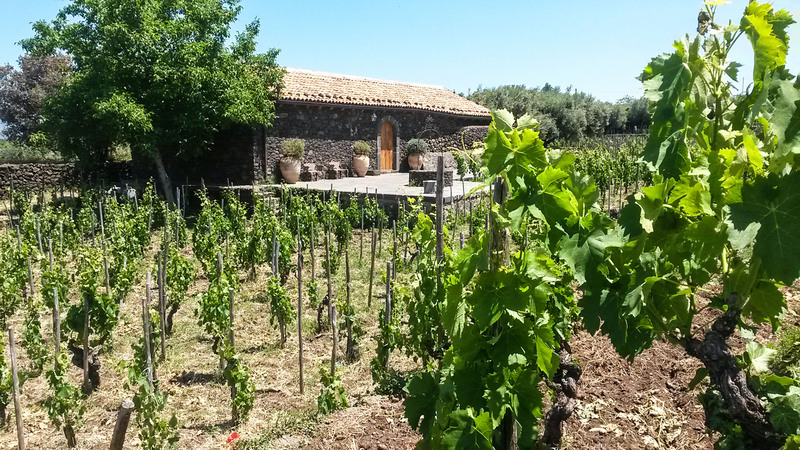 We visit 2 islands: Lipari to enjoy a guided walking tour on the historical archaeological center and Volcano renewed for its mud baths and rocky caves. 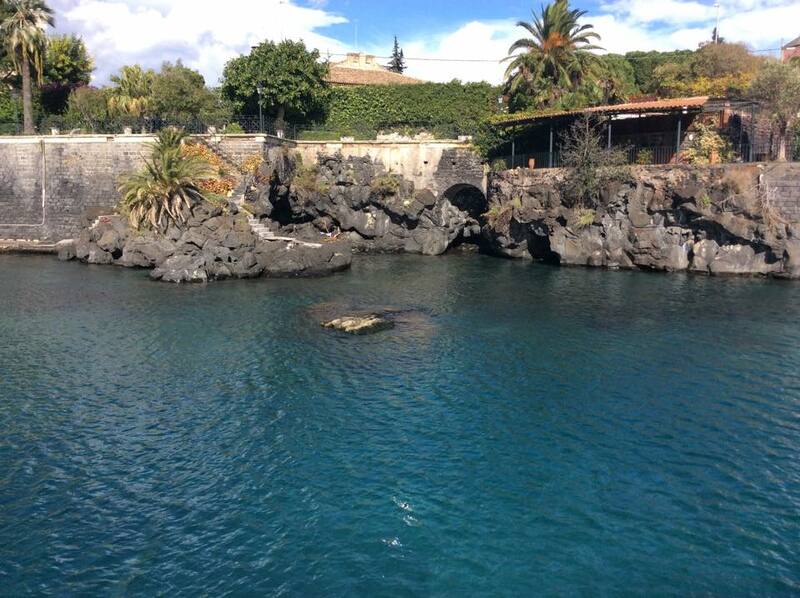 You will be impressed by the magic scenery that will surround you from sea to land. 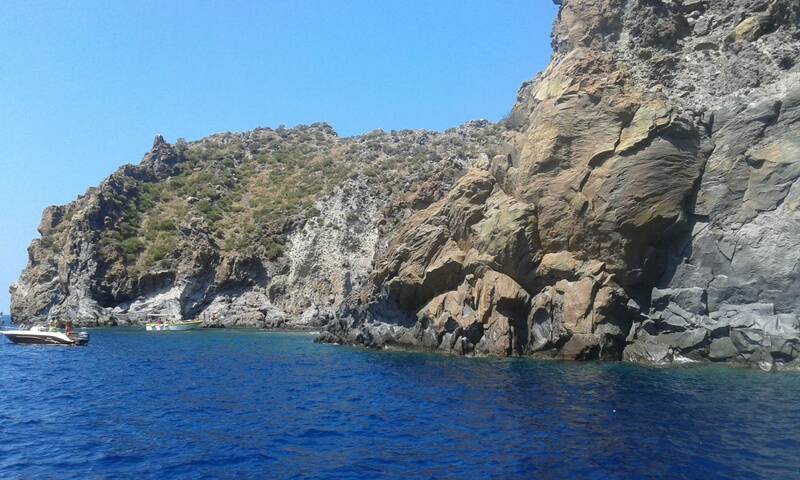 Full day boat tour around the archipelago of Aeolian Islands. 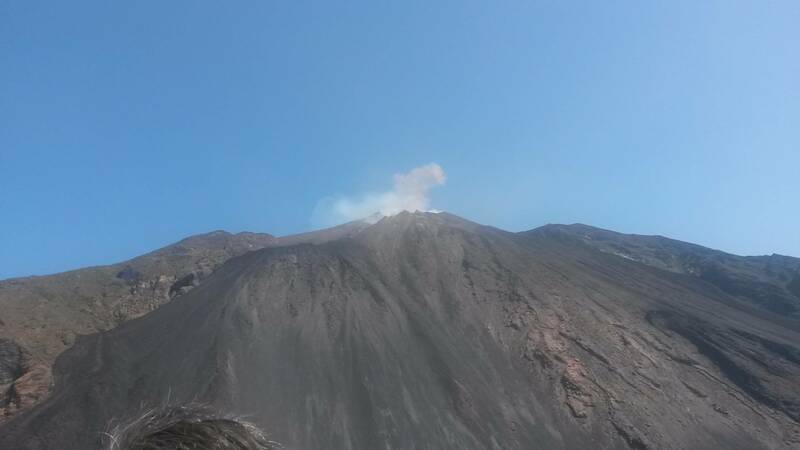 We visit 2 islands: Panarea with characteristics Caribbean bays, Lisca Bianca, Cala Junco and Stromboli the active volcano where we turn around the “Sciara del Fuoco” waiting to see some explosions from the main crater. 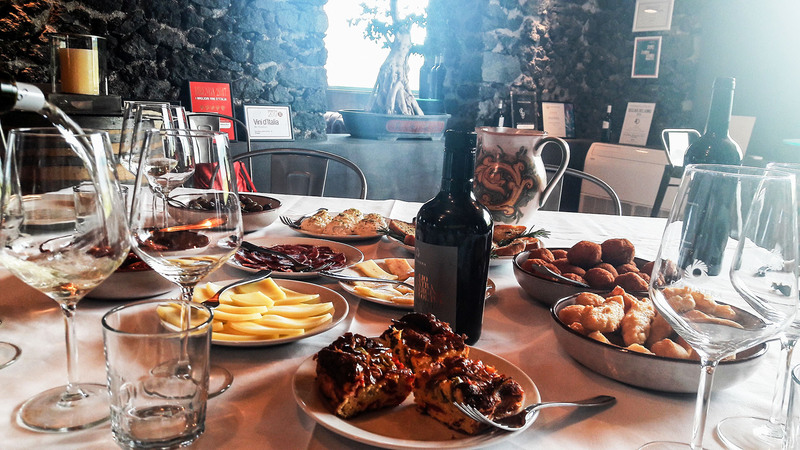 Full or half day boat tour to unveil the characteristics white-yellow colors of Syracuse, the cradle of Greek Sicilian culture. 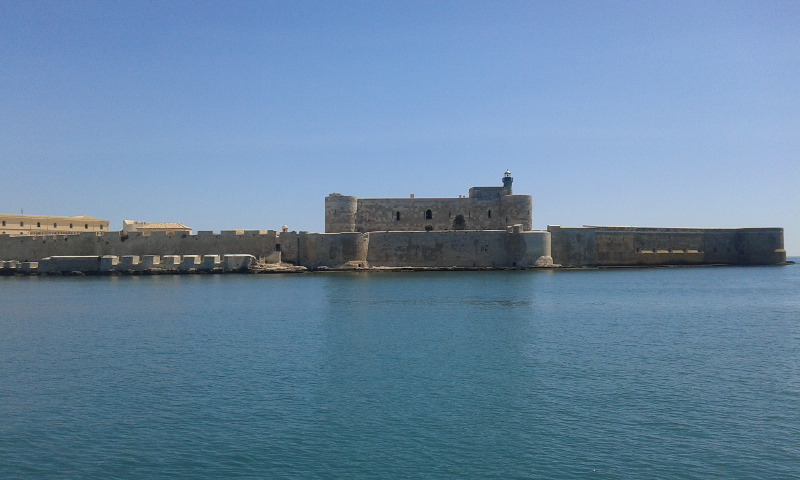 We navigate around the charming island of Ortygia enclosed by the imposing Spanish fortification walls till the medieval Castello Maniace. 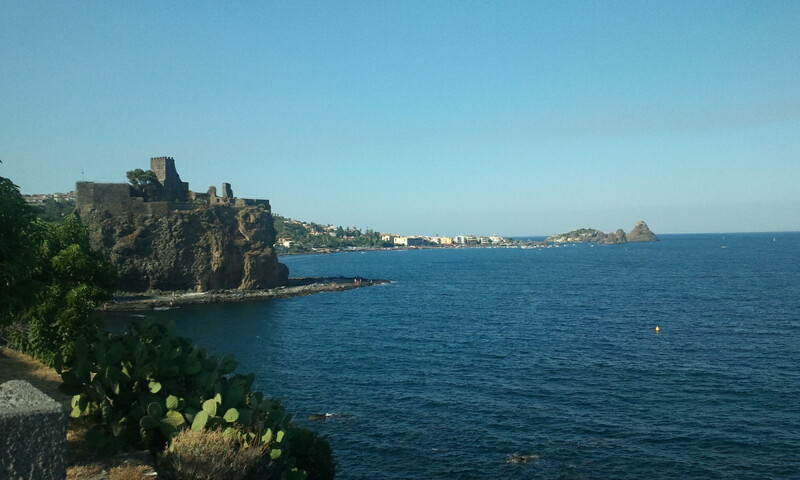 It will be a surprising experience to discover this important Sicilian town from another point of view, the sea.